Well, even though I’m a huge lover of the Middle East countries, I agree with the US and UK governments that it’s best to avoid traveling to Syria right now. 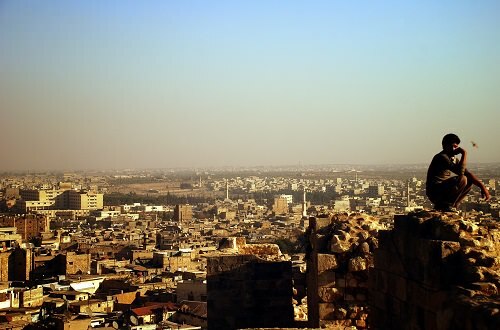 While many people don’t even think of visiting Syria, there are many those (like me) who love the country and want to explore its beauty. I pray for Syria as well as other countries that face armed conflicts and believe that I’ll have an opportunity to visit one of its cities.